lists throughout the Tri-State Area. We deliver exceptional value, artistic expertise and quality workmanship. 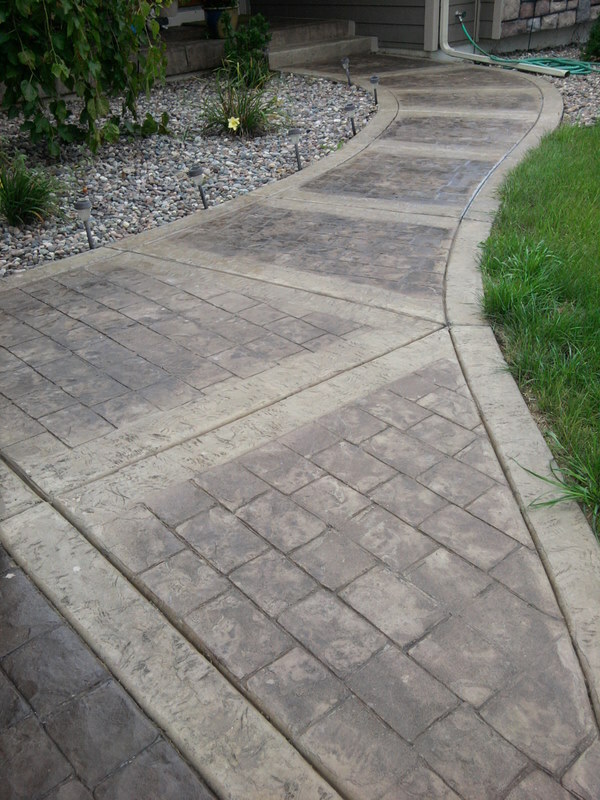 Take a look at a few samples of our concrete work. Five Star Concrete has been providing all types of concrete services to businesses and residents throughout the Tri-State area for more than 40 years. We are family owned and operated and we are committed to bringing you quality work, affordable pricing and outstanding customer service. We have the most modern equipment and experience to give you the prompt, expert service you deserve. Our professional installers have completed training at the World of Concrete Convention Training Center. We are a fully insured and a company that has been members of the La Crosse Area Builders Association since 1986! Our professional staff will work directly with you to ensure your needs are met and we guarantee complete satisfaction. Call today for your FREE Estimate! The experts at Five Star Concrete, LLC are experienced in producing attractive, professionally installed concrete for driveways, sidewalks, steps, floors, slabs, garage slabs, patios and more. We are also your “poured wall specialists,” pouring full foundations and retaining walls. We utilize top quality products and the latest technology to provide you with smooth, straight walls that are built to last. Whether you are looking for a standard concrete product or a more decorative approach with our colored, pattern concrete, exposed aggregate or regular concrete; Five Star Concrete will give your home or business concrete a more exciting edge.